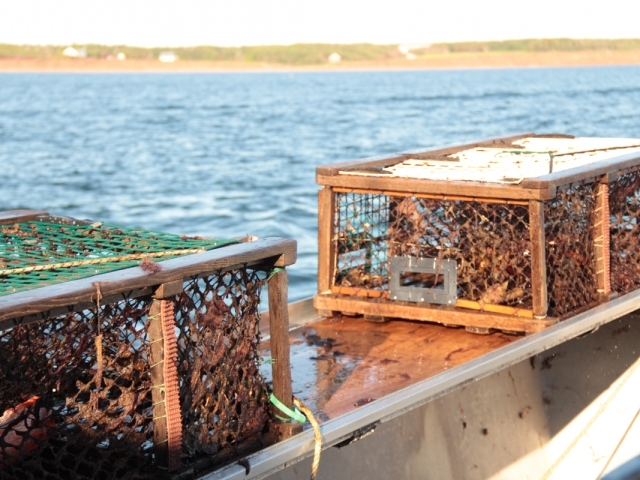 Lobster fishing in PEI is a traditional fishery, one that dates back generations, with independent fishermen harvesting these wild crustaceans in the pure and icy waters off of PEI. The fisherman work hard to maintain and grow the industry, while protecting our environment. 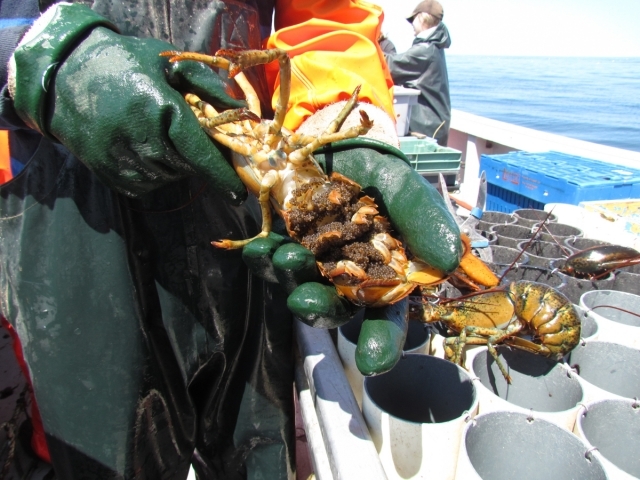 There have been numerous conservation methods put in place over the past decades to help ensure the sustainability of the fishery; some examples are a limited number of licenses, shorter season, minimum and maximum lobster size, releasing of egg bearing females, and improvements in gear. 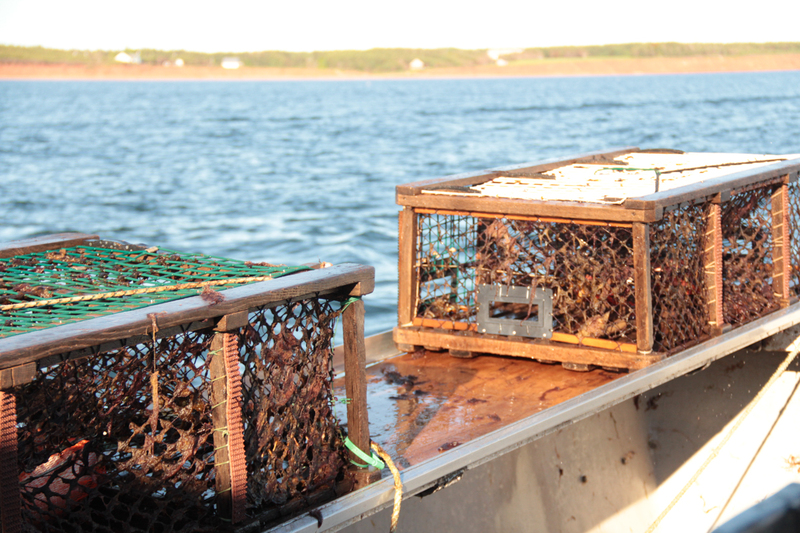 Our lobster season runs from May 1 to June 30 each year. 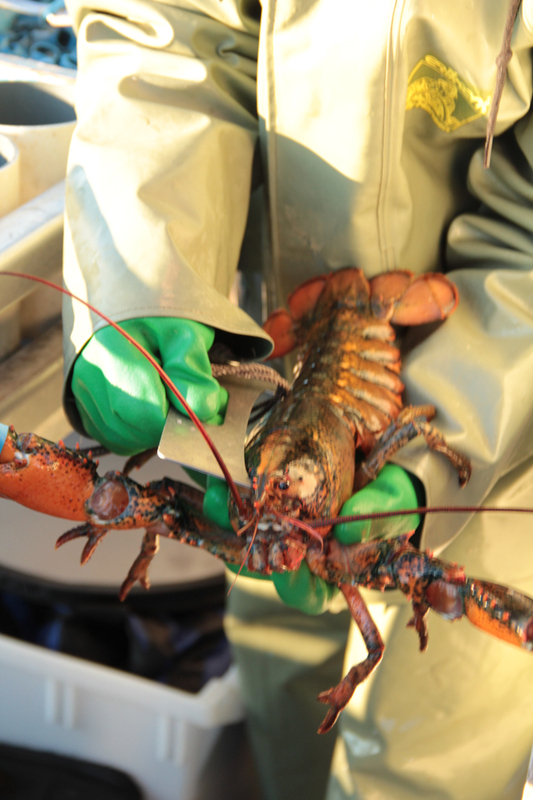 We have a modern lobster holding facility which allows us to keep our lobster after the fishing season is finished. 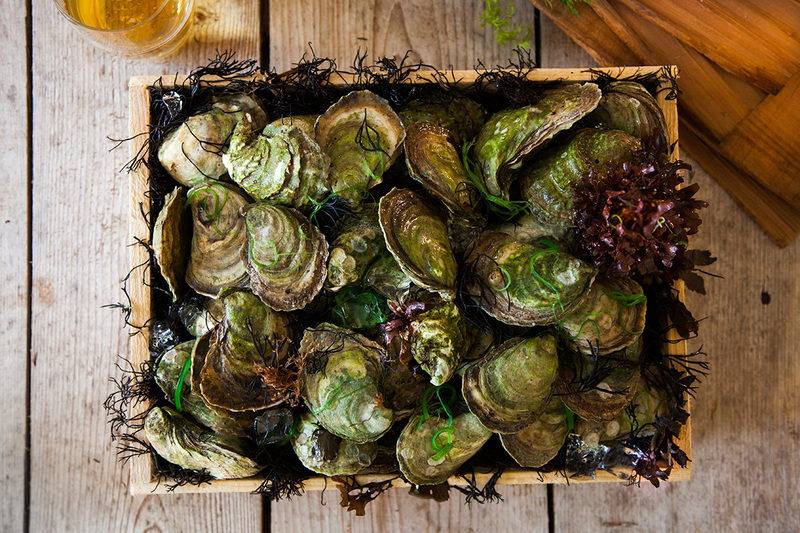 It circulates chilled salt water to maintain the lobsters in their optimal condition. 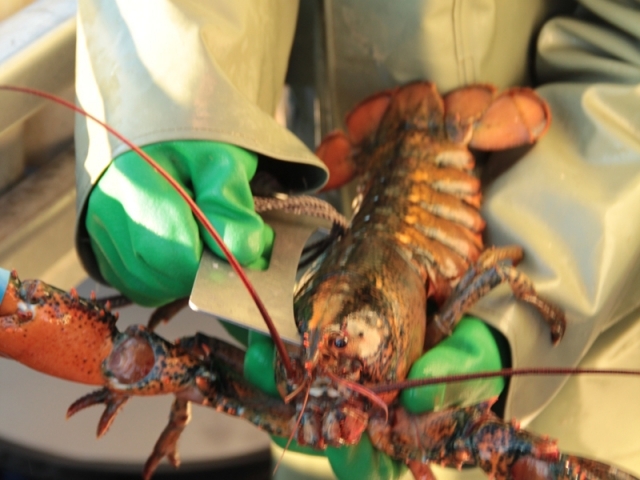 As we fish lobster we follow all industry standards regarding sustainable management, waste management, cultural values, environmental stewardship and code of practice.